Constantine Sioulas was a man of primitive passions . Jade knew that. But she couldn't believe it when, after a whirlwind courtship, he insisted that she marry him! Things like that simply didn't happen to girls like her did they? And Constantine soon made it clear that, far from loving Jade, he despised her for her apparent betrayal. But, locked into this marriage of convenience, Jade was determined to enjoy her husband's special brand of savage seduction! 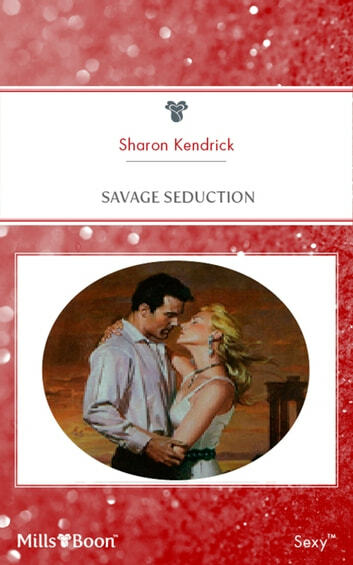 "New author Sharon Kendrick makes a good first mark in the romance genre "